SO GALA SAUSAGE ROLL IS NOW N70? To play safe, about a month ago, popular beef sausage rolls Gala could be enjoyed with a bottle of water for just N100. 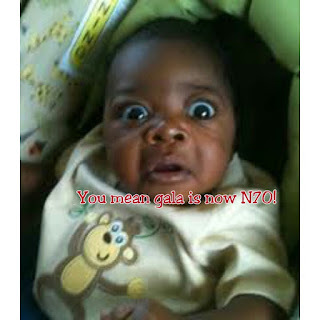 But all that is no more as the price of gala has increased from the N50 to N70. 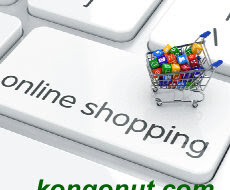 Maybe it is as a result of the increase in fuel price, or the tight economy is beginning to hit hard. 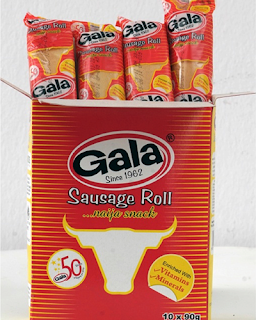 Gala has always been Nigeria’s no1 sausage roll since its inception in the late ’50s, but the current increase in the price with the addition off the extra N20, will it still remain the no1 choice. 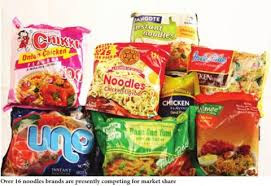 Other brands, Bigi, superbite and rite are staying put at N50 for now. Then there is this issue of the new gala chicken flavour, which I strongly suspect is the reason for the increase, the flavour is cool, except that the wrapper isnt just attractive. All that green. But that doesn’t offer enough explanation for the price rise. After all, rite has the same rich chicken flavour and it is still at N50. 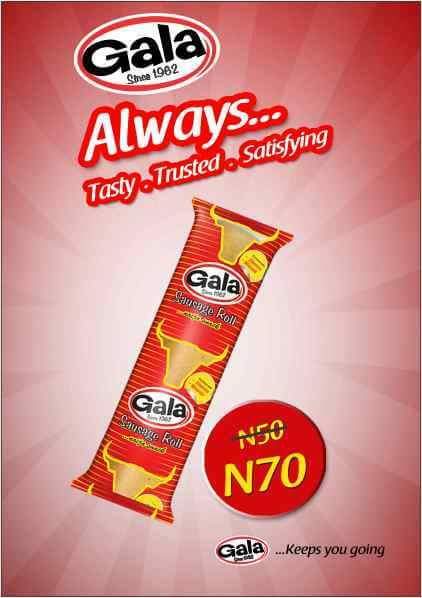 “Having maintained a price of N50 naira for 10 years, your tasty, trusted and satisfying gala sausage roll is now N70. 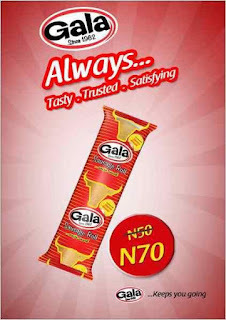 Gala has so served Nigerians with quality snacks for 54 years. We sincerely appreciate all our esteemed customers, who have been on this exciting journey with is to satisfy the aspirations and appetite of Nigerians. Thank you for being there! UAC Foods limited”. The price increase has raised a lot of opinions, some Nigerians are questioning the price and comparing it to the reduction in size(this is true). The new improved gala is way smaller, shorter, thinner, slimmer and less filled than the original beef sausage roll. 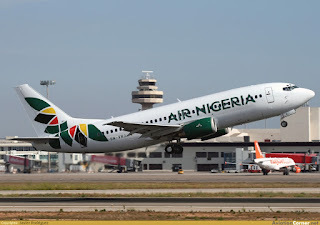 Some Nigerians are blaming the economy and the government, others are calling on their dead relations to come and hear the new development.😂 I just hope and pray this thing gets back to normal, even in an economy where prices go up and continue to go up without ever coming down, I still believe in miracles. N70 naira too much o! IS GALA STILL THE BEST SAUSAGE ROLL IN 2016? Woah! I’m really loving the template/theme of this website. It’s simple, yet effective. A lot of times it’s hard to get that “perfect balance” between usability and visual appearance. I must say that you’ve done a awesome job with this. Additionally, the blog loads very fast for me on Internet explorer. Excellent Blog!